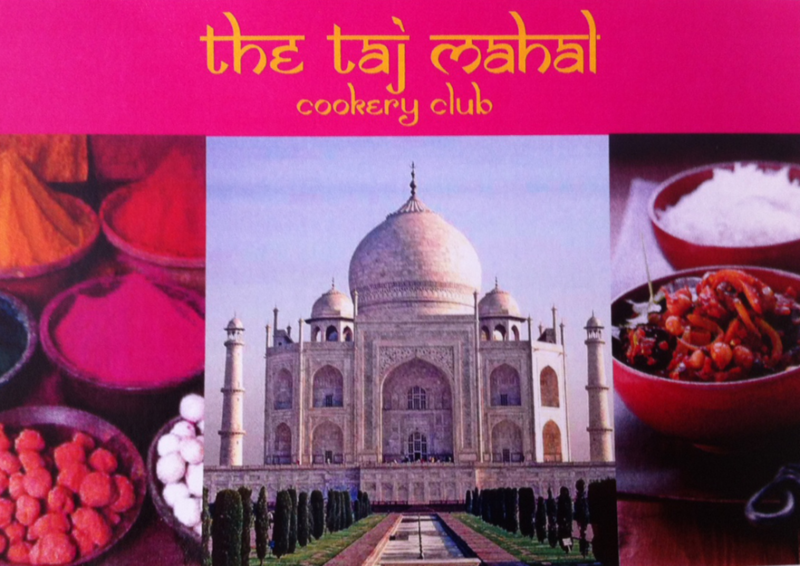 The Taj Mahal cookery club offers courses in authentic Indian Cuisine by Parveen Ahmed. Perfect to learn a new skill, improve your cooking or enjoy a fun experience with a friend! To enquire about booking a course, or for any other enquiries regarding the cookery club, please fill out the form below. Gift vouchers are also available.